Broadcaster Richard Fidler and author Kári Gíslason are good friends. They share a deep attachment to the sagas of Iceland – the true stories of the first Viking families who settled on that remote island in the Middle Ages. These are tales of blood feuds, of dangerous women, and people who are compelled to kill the ones they love the most. The sagas are among the greatest stories ever written, but the identity of their authors is largely unknown. 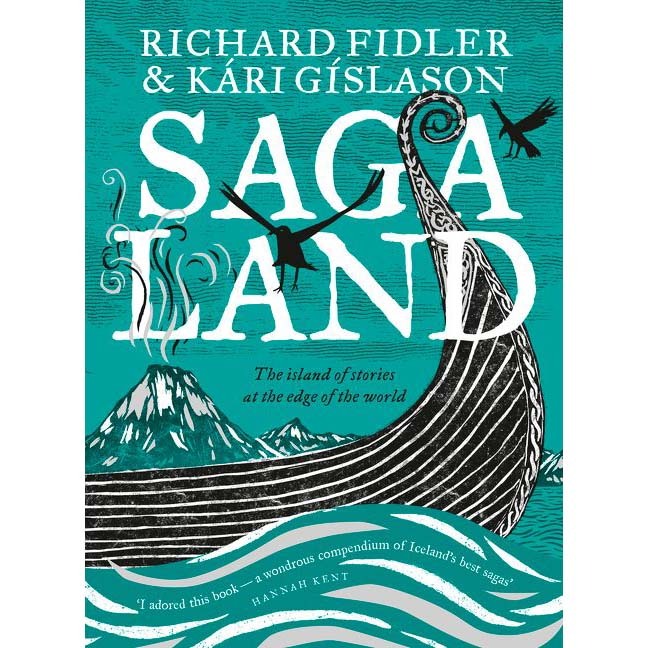 Together, Richard and Kári travel across Iceland, to the places where the sagas unfolded a thousand years ago. They cross fields, streams and fjords to immerse themselves in the folklore of this fiercely beautiful island. And there is another mission: to resolve a longstanding family mystery – a gift from Kari’s Icelandic father that might connect him to the greatest of the saga authors.